RONALDO BRITO ROQUE was born in Cataguases, State of Minas Gerais, but has been living in Rio de Janeiro since 2003. He went to the Fluminense Federal University in Niterói, but didn't finish his degree. 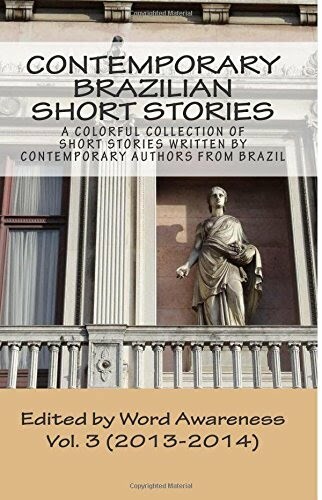 He used to work at Caixa Econômica Federal, a government-owned financial institution, but decided to quit his job to become a full-time translator and try his luck as a writer. He made his debut with Romance barato ("Cheap Romance") published by Multifoco in 2010. The first edition sold out in only six weeks. 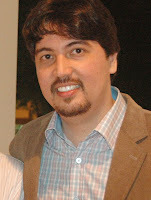 He also published Duplo sentido ("Double Meaning") through the Kindle Store, as an indie author. He's currently freelancing as a translator and writing his next novel.